Come join us for an evening of swing dancing at BRMS to benefit the Browns River Middle School Music Department and Vermont Youth Dancers! 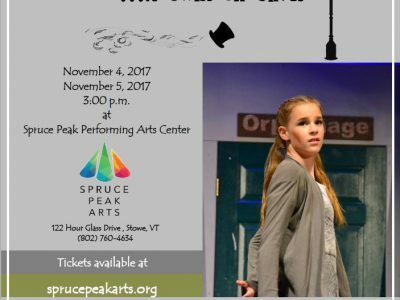 On November 17, 2018 BRMS Music parents and Vermont Youth Dancers will be hosting a dinner, See The Rhythm instructors will be teaching swing dance classes followed by a fantastic swing dance to the music of the Green Mountain Swing Band and performances by Just For Kicks Vermont’s premier Lindy Hop and swing dance performance team! There will be raffles, music department swag and a bake sale! 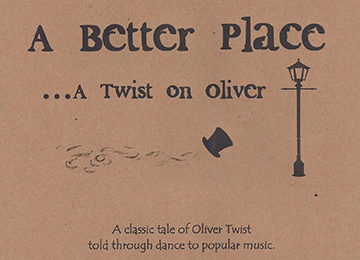 So put on your dancing shoes and come enjoy a great community event! 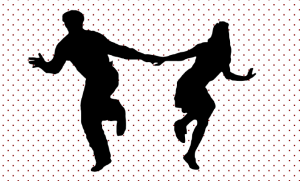 To register for swing dance classes, please visit www.vermontyouthdancers.org/special-event. 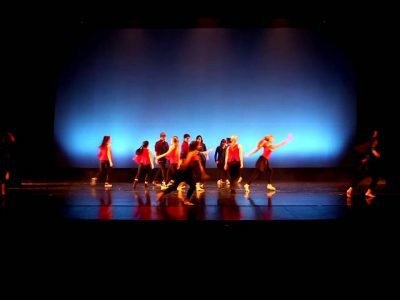 Dancer class participants should pre-register since classes may fill up! Tickets for dinner, classes and the dance are open to all and can be purchased at the door.